Are you ready for a real transformation? Let’s activate your unique Astrology Code and create a Soul Life Coaching plan for your life change. 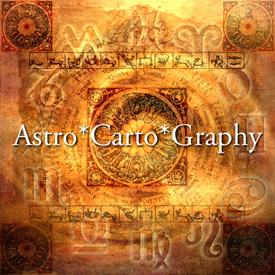 Perhaps you’re looking for support through a transition, or seeking clarity in identifying and achieving personal goals and activating the universal wisdom held within your astrological chart. After an initial strategy session, your coaching plan is set up on an individual basis and designed to work FOR you, with you, and with an end goal in mind. The way I approach Soul Life Coaching is through activation of the Astrology Code, your soul guidance system. Specifically, we’ll get clear about your North and South nodes, the markers of your Soul Lesson. Once you truly understand your North node, you’ll have the right answer to ANY question. 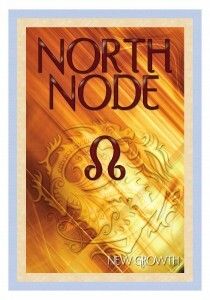 Another way to think of your North node is as a guiding Light, similar to the North Star. Your North Node points you in the direction of soul growth; what you came to learn about in this lifetime. It’s also important to understand how Saturn plays in your chart. Saturn shows where there is work to be done, and how to do it. 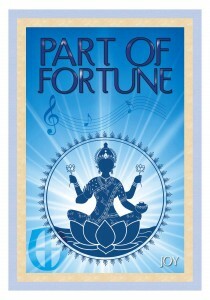 Saturn helps you fulfill your Life Purpose. Sometimes regarded as difficult, Saturn also delivers immense satisfaction when you really know and accept his lessons. Saturn is crystal clear in the way he works, and when you are on the same page with your Saturn, you know what you need to do, and the right way – for YOU – to do it. Another player in the Astrology Code is your Dark Moon Lilith. In mythology, Lilith was the first wife of Adam and her story is that of the primal feminine archetype. Part of Lilith’s story is that of a power struggle. Cast out of the Garden of Eden and demonized because she commanded her independence, Lilith had to grow strong. For both men and women, the placement of your Dark Moon Lilith reveals where you lose or give away power. Lilith shows how and where you were treated as a child and the unconscious messages you grew to believe. She also shows how you keep doing yourself in. When you name and claim your Lilith, you let go of pain and activate joy. It’s my gift as an astrologer to see your soul matrix; the blueprint that you gave breath to at the moment of your birth. I am committed to your well being and our work is done in a safe and confidential space. Contact me today HERE to set up an introductory call and get more information. This program includes ONE two hour VIP session plus six additional 45 minute minute sessions scheduled over 2 – 3 months. You also get ongoing email support plus access to any software reports. 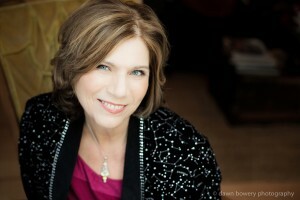 “For the past 15 months I have received coaching by telephone from Maya. I would highly recommend Maya to anyone who is seeking a deeply understanding and compassionate advisor, mentor and guide. Maya is unique in that she has an exceptionally deep knowledge of astrology, is incredibly intuitive, has great wisdom, a wealth of experience, is very caring and compassionate and has a keen sense of humour too. I have experienced an enormously challenging time in my life and Maya has helped me to find a way forward and to be the best person I can be. Throughout this deeply transformational and at times very traumatic time in my life, I have felt constantly supported and understood through my regular calls with Maya. Maya has helped me to find my truth by walking with me. Her knowledge, her skill, her ability to support and to challenge me while at all times respecting me and my capacity to decide what I wanted to do.